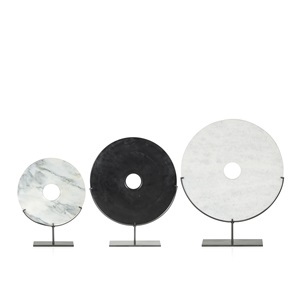 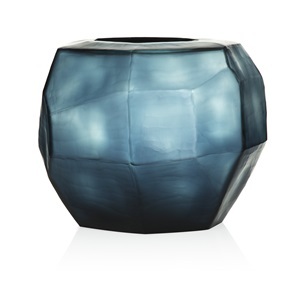 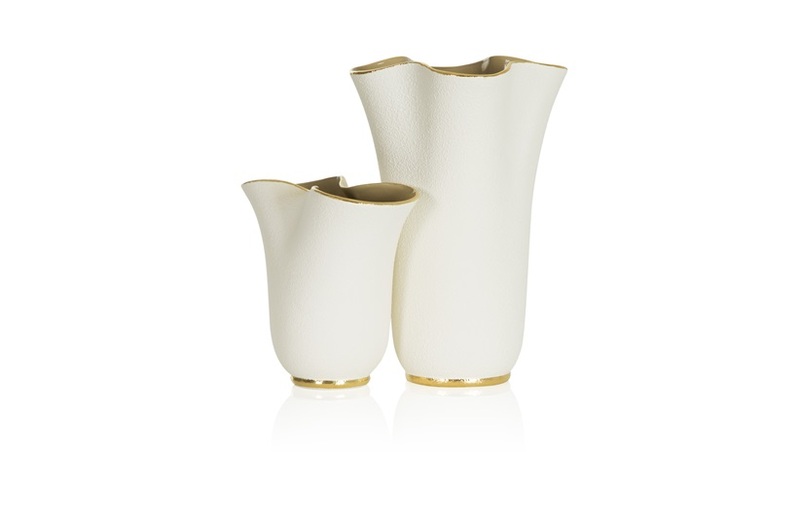 The Tulip Vase provides a beautiful way to enhance a bouquet of long-stemmed flowers. 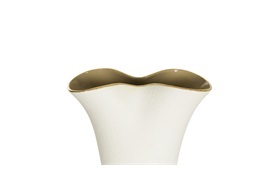 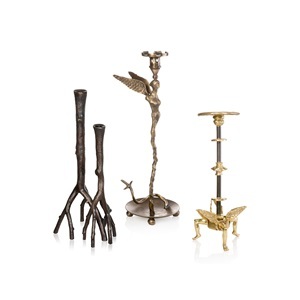 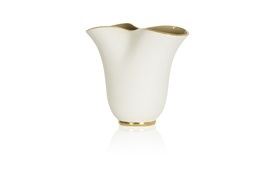 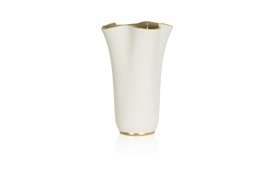 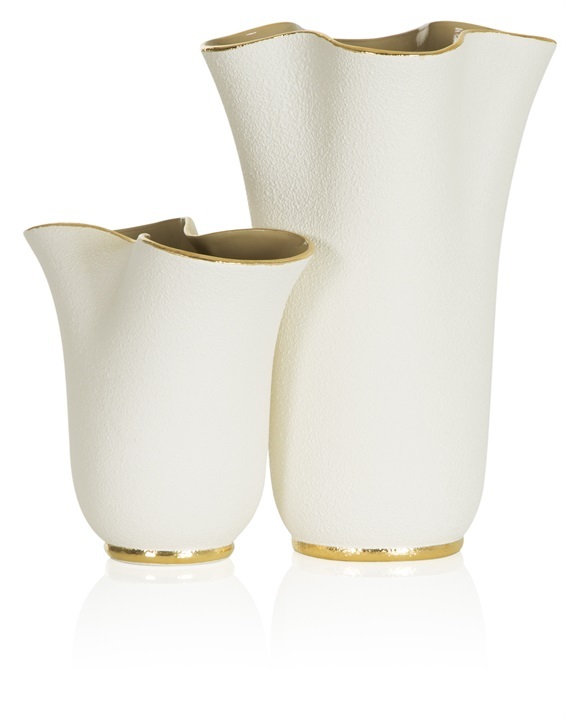 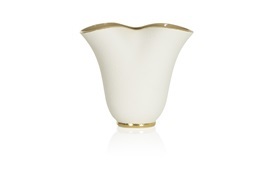 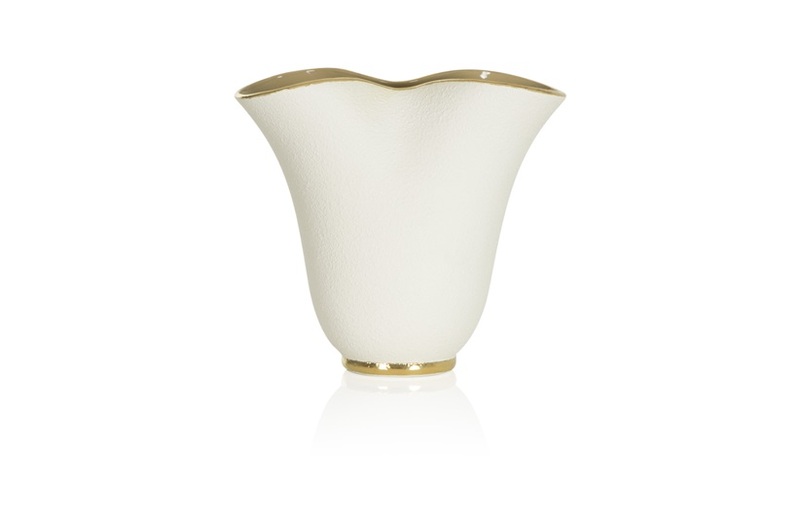 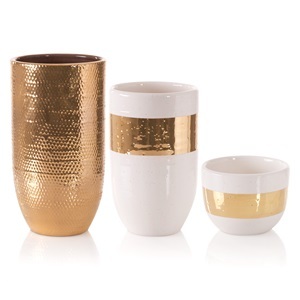 Crafted from white textured ceramic and gold trim it was inspired by a vintage vase. 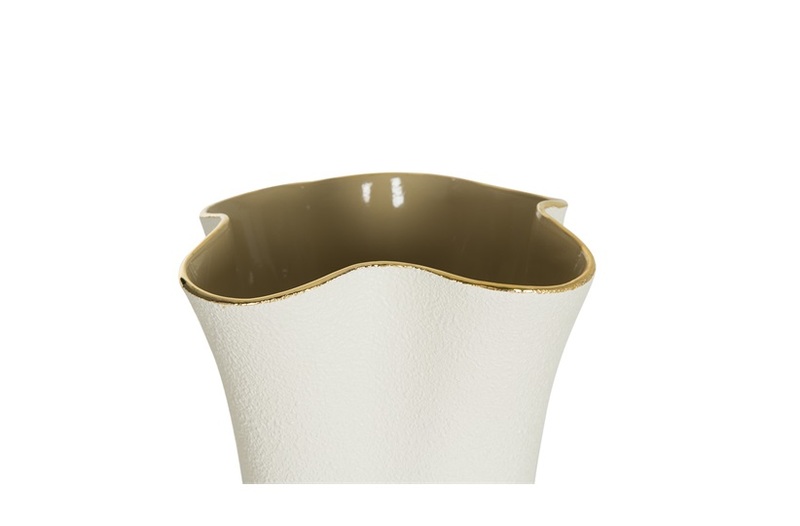 It has a classical and feminine pinched design with a hand-painted interior.